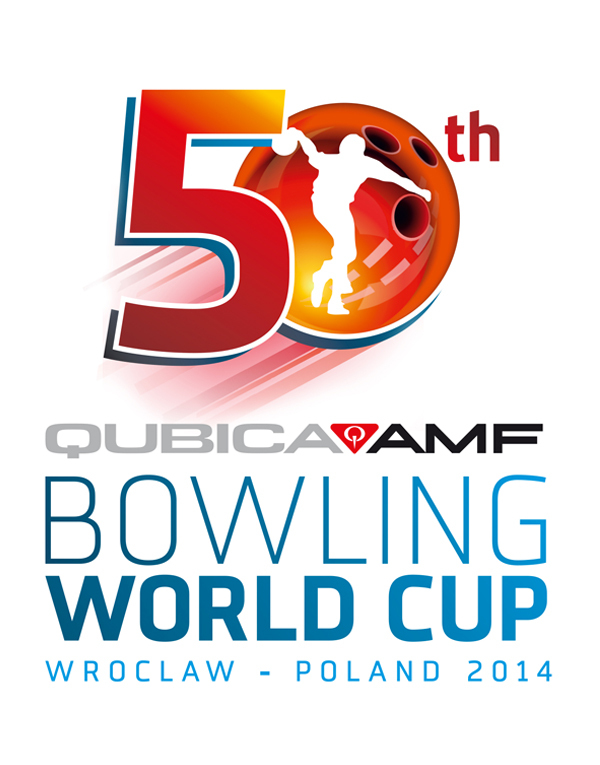 Just two years after going to Poland, QubicaAMF is taking its 50th edition of the Bowling World Cup back there. And back to Wroclaw, as the 1000 year old City together with Sky Bowling will be hosting this most prestigious of all bowling events. The city itself impressed all who went in 2012. It is a hidden gem on the river Oder with wonderful architecture and great restaurants. It provided one of the best ever World Cups. The Sky Bowling centre inside the Sky Tower will again be the venue for the event, and competitors and visitors alike can be assured of a welcome even better than last time. A spectacular finale is planned to crown this very special 50th anniversary on Sunday 9th November. Information on the world’s largest annual international sports event can now be accessed on www.qubicaamf.com where you can find facts, photos and statistics from each of the previous 49 championships, as well as the latest bulletins and news for 2014. It will also be the official site for daily results during the tournament. And you can also keep up to date with all the news, views and happenings in the months leading up to this year’s world cup in Poland on Facebook and Twitter. QubicaAMF Worldwide is a leading manufacturer and marketer of bowling and amusements products. With worldwide headquarters near Richmond, Virginia and European headquarters in Bologna, Italy, the company offers a complete line of high-quality, innovative solutions for new and existing bowling and entertainment centres. Odkaz na výsledky turnaje naleznete zde. Odkaz na národní finále QubicaAMF naleznete zde.